We are a unique fitness company with a focus on creating professional and fun exercise classes that are accessible to everyone. Our Dance Fitness classes are open to all ages, shapes sizes and abilities. Our ladies say these are fun and friendly classes for real women. 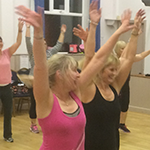 Dance Fitness (similar to Zumba) is a fun and lively class with a range of choreographies. Dance styles include Salsa, Jive, Charleston, Cha Cha Cha, Burlesque, Bollywood, Belly Dance and merengue. Classes run in Bideford and Northam. 50+ Dance Fitness (similar to Zumba Gold) is specifically designed for more mature ladies and those getting back into fitness. The routines are slower paced and lower impact but no less fun. Classes run in Bideford and Roundswell. 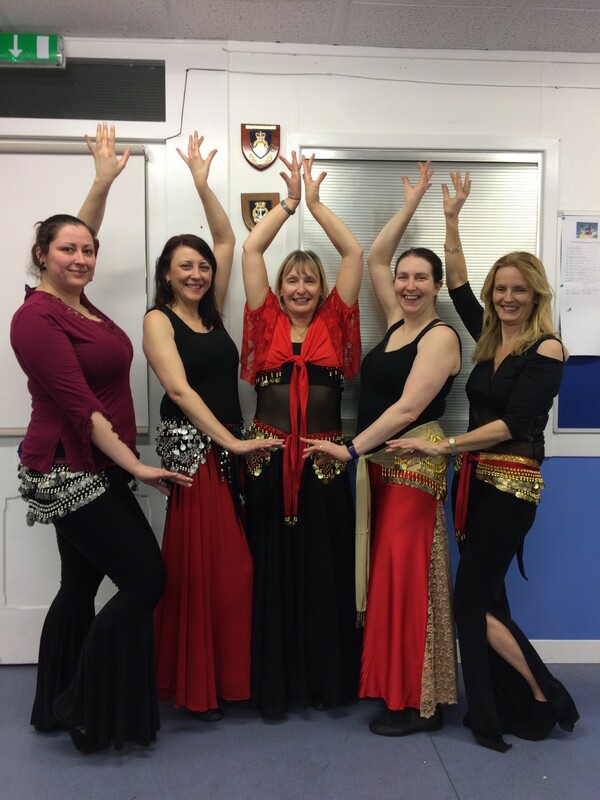 Belly Dance provides a fun, liberating fitness class for those wanting to improve their core, flexibility and posture. We also incorporate Bollywood and Burlesque routines. 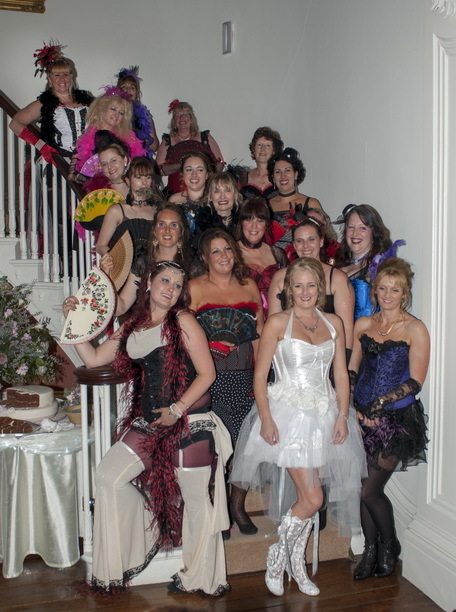 Workshops and hen parties can be arranged by negotiation. Classes run in Bideford. Pilates classes are run in 6 week blocks to ensure safe and effective tuition with limited numbers. These classes are great for core stability, flexibility and reducing back pain. 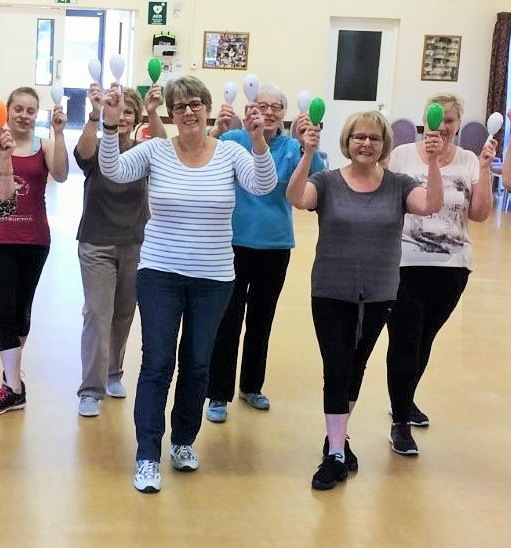 We offer classes for those at beginner and improver levels in Bideford and Northam. 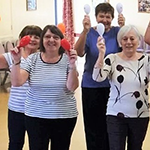 The Wellbeing Programme is a unique and holistic approach combining exercises to improve fitness, strength, flexibility, muscle tone and relaxation. Classes run in Bideford. Strike a pose & express yourself!